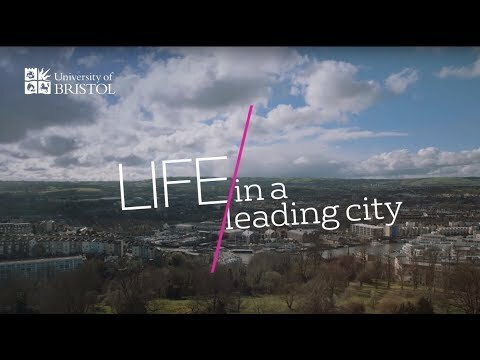 Founded in 1876, the University of Bristol combines academic excellence with an independent and forward-thinking spirit. 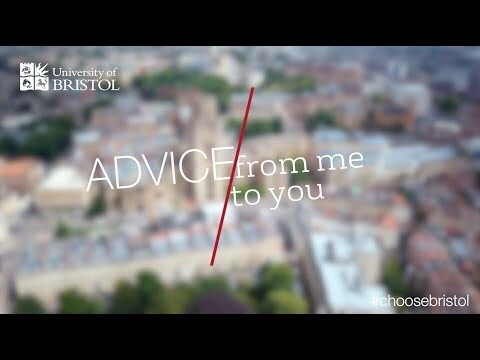 At Bristol, you’ll learn from and alongside academics who are leaders in their fields. This world-class teaching attracts the brightest students from across the world, with more than 150 countries represented in our international community. After graduation, you’ll be part of our worldwide alumni network of inspirational innovators, entrepreneurs and influencers. The University is at the cutting edge of global research. 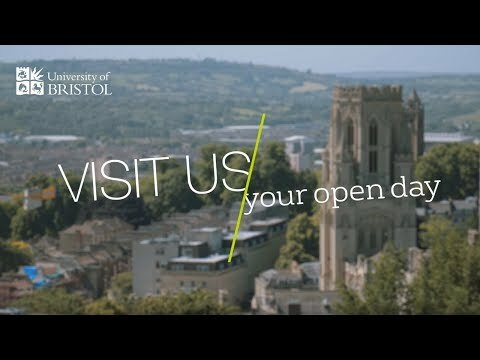 A member of the Russell Group of UK research-intensive universities, Bristol is a top five UK institution for research (THE analysis of REF 2014). 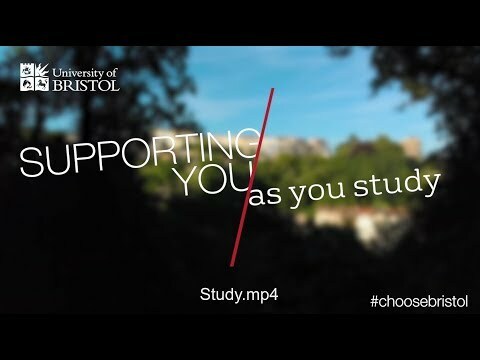 Bristol enjoys strong connections with hundreds of organisations worldwide, and is the second most-targeted UK university by leading employers (High Fliers Research 2019). 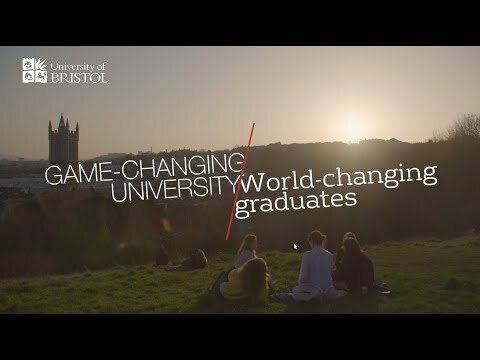 The University is ranked 6th in the UK for graduate employability (QS, 2018) and Bristol alumni are among the highest paid in the country (LEO data 2015/16). 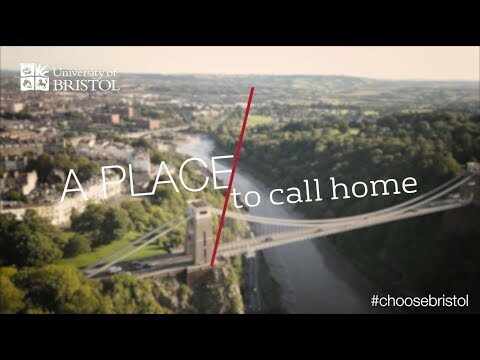 You’ll study in the heart of Bristol, a historic, lively and green city in the south-west of England under two hours from London. With its vibrant culture, desirable location and community spirit, it’s no surprise that Bristol was named the UK’s best place to live in 2017 (Sunday Times). We continually invest in facilities and technology for our students. Our state-of-the-art buildings include the £56.5 million Life Sciences building and the Centre for Nanoscience and Quantum Information. You’ll also benefit from our 24-hour libraries, extensive IT spaces and purpose-built study centres.